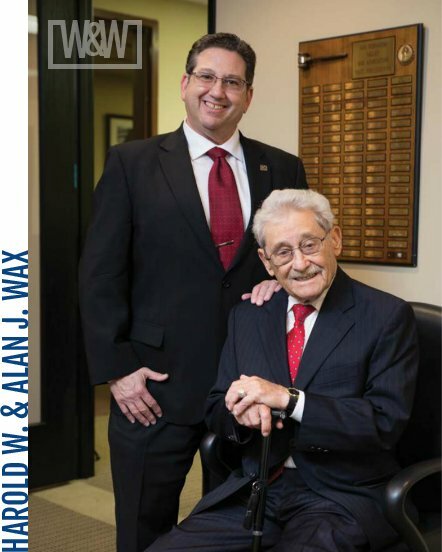 The Law Offices of Wax & Wax is comprised of board certified specialists in workers’ compensation law. Our Los Angeles attorneys also handle Social Security Disability cases from our offices in Glendale and Santa Clarita. We are knowledgeable in all aspects of workplace injuries and have helped clients seek compensation from their employers and insurance companies countless times.